A trip to the dentist today is nothing like that of your parents’ era. Technologies in both general and cosmetic dentistry have transformed dramatically over the past two decades, and as with any other technology or trend, New Yorkers are first in line to take advantage of it. Dr. Blaustein and his staff at Chelsea Dental Aesthetics the ability to accurately diagnose and treat patients with state-of-the-art dental care. Using precise digital X-rays, specialized intraoral cameras and other high-tech equipment, our team can quickly determine a patient’s periodontal health, assess levels of tooth decay, and make better informed decisions about possible treatment plans. Whether you want a complete smile makeover or need emergency restorative dentistry services, Dr. David A. Blaustein is highly skilled Midtown Manhattan cosmetic dentist known for his cutting edge techniques and warm, approachable demeanor. As most patients learn quickly, poor oral hygiene can affect much more than just your smile. 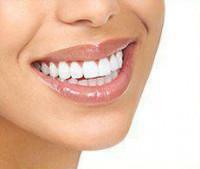 Gum disease, if left untreated over years, can cause tooth loss, receding gums and the degradation of underlying bone. What starts off as a mild case of gingivitis can manifest into full blown periodontitis, if plaque and tartar are allowed to build up and harden. Research has also linked advanced periodontal disease with an increased risk for stroke, cardiovascular problems and even Alzheimer’s disease. For this reason, Dr. Blaustein offers a number of non-surgical treatments – including scaling and root planing – to remove excess tartar and rid the gums of harmful bacteria, thus averting the need for more invasive (surgical) interventions. This non-invasive perio therapy is just one of many general dentistry services offered at his Chelsea, New York City office. Root canals, professional cleanings and tooth-colored fillings are part of a comprehensive list of treatments offered. The field of cosmetic dentistry is constantly evolving, with new treatments designed to help patients achieve a healthy, dazzling smile. Studies have demonstrated that an attractive, confident smile not only boosts self-esteem, it affects how one is perceived by others. Invisalign teeth straightening trays, cosmetic bonding, porcelain crowns, ZOOM laser tooth whitening and dental veneers are some of the most popular procedures for attaining a beautiful smile at Chelsea Dental Aesthetics. Individuals who’ve been told they have a “gummy smile” may also benefit from laser gum contouring which can create a more balanced, visually-pleasing look. 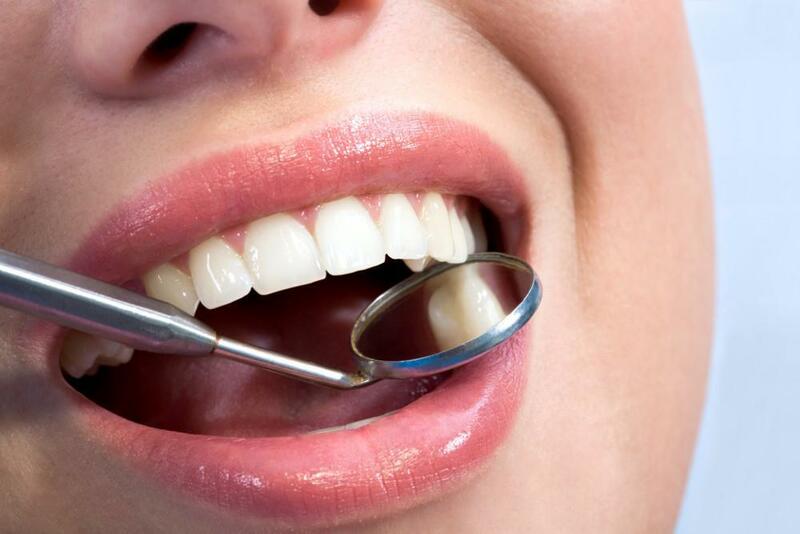 During a thorough evaluation by Dr. Blaustein and his team, patients are given an overall picture of their oral health that details any evidence of periodontal disease, tooth structure problems, decay, bite an TMJ function, as well as aesthetics. 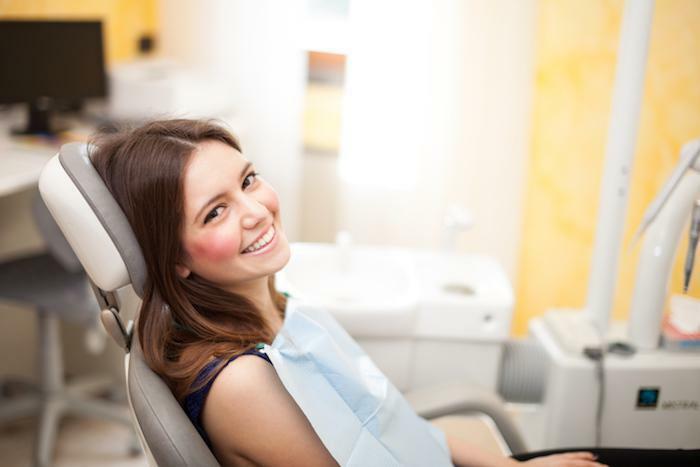 Here at Chelsea Dental Aesthetics, we offer convenient scheduling for our patients and can even work in same day dental appointments for special emergencies. 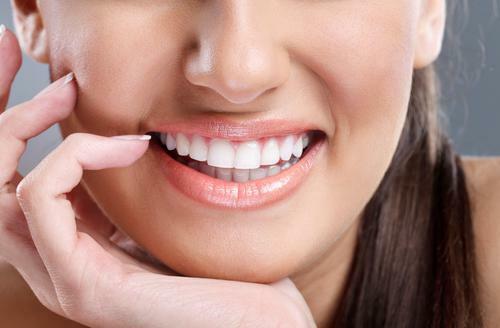 To learn more about Dr. Blaustein’s other restorative and cosmetic dentistry services in Midtown, please call us at (212) 243-6081 to schedule a consultation today!